Sutton Ford Commercial & Fleet seeks to provide the highest level of customer service and commercial fleet vehicles for a wide variety of different companies. 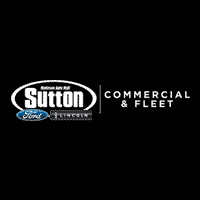 Our goal is to ensure that no matter what industry you are in, Sutton Ford Commercial & Fleet will help you find the perfect fit for your needs. Start your search for a commercial vehicle online or by speaking with a member of our team. By having access to a wide variety of fleet partners, Sutton Ford Commercial & Fleet is able to provide a greater variety of commercial-grade vehicles. We are also able to retrofit a vehicle to make it possible to have the truck custom fitted to meet your fleet needs. 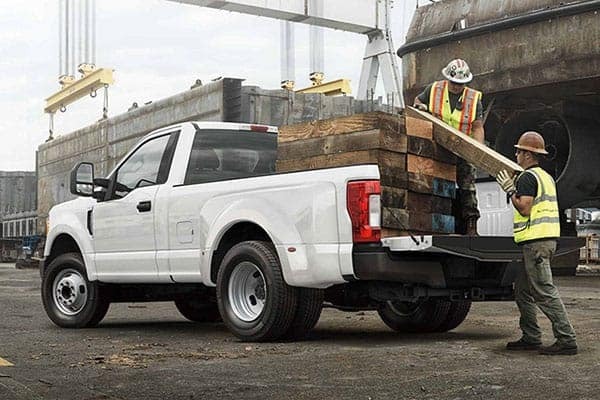 So whether looking for a Transit wagon, heavy-duty pick-up truck, cargo van, or box truck, the team at Sutton Ford Commercial & Fleet will be able to help you find the right one for you and your company. One of the most important reasons to visit Sutton Ford is our ability to provide your company with a fleet specific specialist. We have members of our team who specialize in specific types of fleet vehicles, to ensure all of our commercial customers are able to get the right vehicle to get their job done. We take the time to get to know your company and your needs so that we can better help you every step of the way.